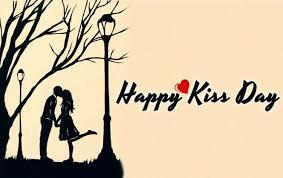 Happy Kiss Day wishes messages quotes 2019 in English: Celebrating the week of love, valentines week is finally coming to an end. 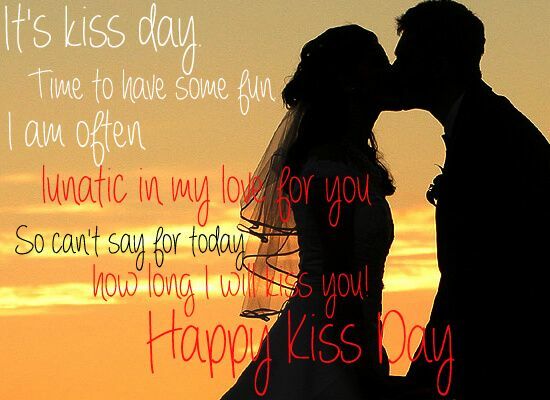 As lovers from all around come together to kiss their significant one on Kiss Day, here are some hearty, love filled cute messages, quotes, wishes, shayaris, wallpapers, gifs, etc. 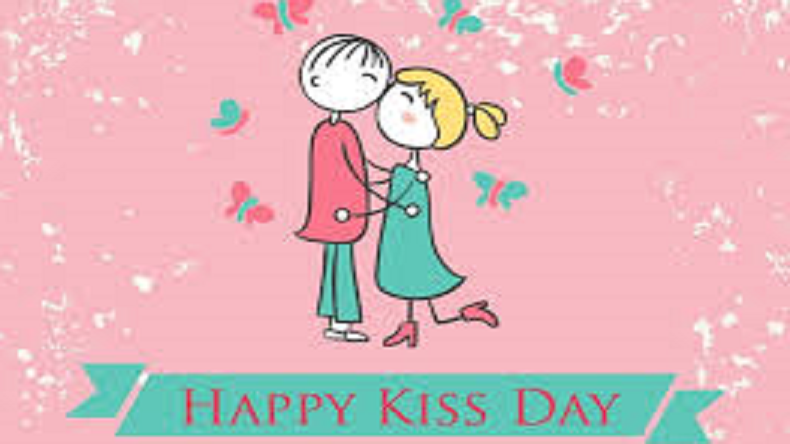 Happy Kiss Day wishes messages quotes 2019 in English: As Valentines week is coming to an end, lovers from all around the world will be celebrating the 6th day of the week Kiss day- by kissing their love and showing how much they mean to them. Love knows no distance so don’t be nervous or sad if you can’t kiss your significant one, rather send some cute messages, gifts, to make up for it. 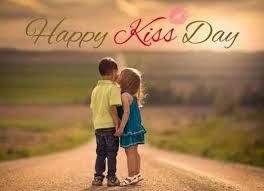 Valentines week is celebrated with great zeal and enthusiasm all over the world whether it be in India or anywhere else. 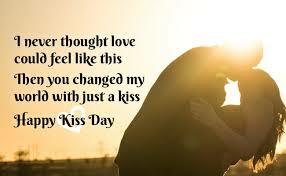 To celebrate the last day of Valentines week Kiss Day here are some cute, heartfelt messages, quotes, shayaris, for your significant one, wish them a very happy kiss day with these messages! 1. You Are Sweet Than Honey. 4. I am like a Kiss, not because of its beauty, but because I am able to bloom and grow with you.